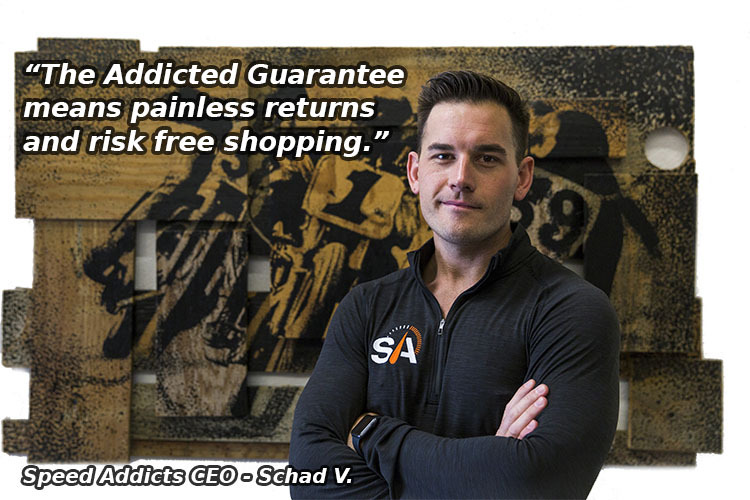 Addicted Guarantee - No Risk Shopping. FREE Shipping on Returns and Exchanges and No Restocking Fees EVER! At Speed Addicts your satisfaction is our priority, after all we want you addicted right? As such we accept exchanges and returns back free of any restocking fees or hassles for up to 90 days from date of purchase! We strive to provide the same top notch service during the exchange and return process as we do with the sale. 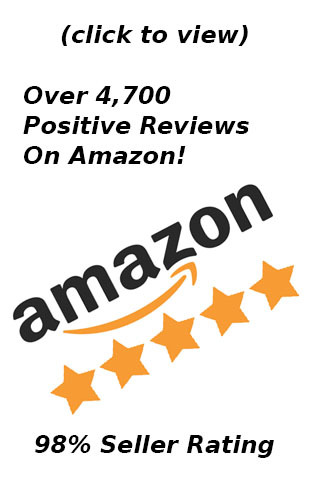 Don't take our word for it, click here to read what our customer have to say about us. Exchanges: Simply call or email us with your exchange request. We will provide a FREE pre-paid shipping label. Your new item is shipped within 24-48 hours of the original shipment arriving at Speed Addicts. Need your item faster? Place a new order today and we'll provide you a FREE pre-paid shipping label to return your original item for a full refund. Returns: You may return your item for full refund, free of restocking fees, within 90 days of the purchase date. Just call or email us your return request and we will provide a FREE return shipping label. All items returned for an exchange or refund must be unused, with tags, original packaging and all accessories and or hardware. Please repackage the item exactly as it arrived to you. Please do not ship any items without an over box to product the item and it's original packing. Any item(s) returned in condition other than new with original packaging will be return to the customer at Speed Addict's expense. If you would like to return an item without using a Speed Addicts shipping label please call or email us first to request an RMA. When purchasing your own shipping we recommend purchasing shipping insurance. Speed Addicts is not responsible for items lost or damaged during shipping unless the item is shipped with a pre-paid Speed Addicts shipping label. *In order for the Addicted Guarantee to apply the Rules on Exchanges and Returns must be followed and the purchase must be made directly with Speed Addicts. 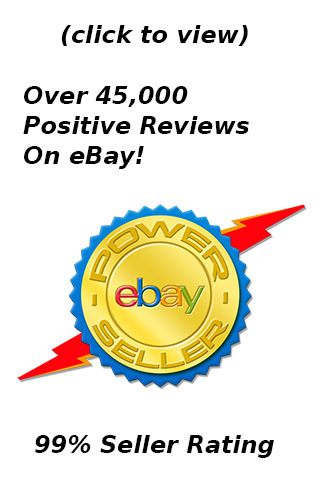 Purchases made via third parties or on marketplaces like eBay, Amazon or Walmart are not eligible for the Addicted Guarantee as described here. Speed Addicts reserves the right to change our policies at any time without prior notice. Shipping anywhere in the USA and US Territories is FREE for orders of $50 or more! Orders shipping for free will be sent via the carrier of our choosing. Next Day to CA, NV, and AZ - Most orders shipping to California, Nevada, or Arizona will arrive the next business day if ordered before 3pm PST Monday-Friday. Orders going to WA, OR, ID, UT, or CO will often arrive in only 2 Days. All otherstates are 3-4 business days. All though many of our products ship from our HQ in Los Angeles, CA we also use a network of suppliers and will ship from the warehouse closest to you when possible. Q: How do I get this expedited shipping to the western USA? A: Nothing! If your product and location qualify than your order will automatically be shipped via OnTrac or GSO for delivery in 1-2 days. Although much of our merchandise leaves from our HQ in Los Angeles, CA, many items will default to warehouses closer to the customer when possible. If you’re curious where you item will be shipping from please ask via phone, email or live chat. HI, AK, PR, APO for FREE - We ship to Hawaii, Alaska, Puerto Rico, PO Boxes and APO/FPO address at no additional charge. These shipments will default to USPS Priority. Q: Will my shipment require a signature? A: Most orders over $100 will require a signature upon delivery. If you wish us to waive the signature requirement please request such in the notes section of your order during checkout. If you choose to waive your signature neither Speed Addicts or our carriers can be held liable for lost, stolen, or damaged packages. Shipping Quotes:For an international shipping quote please add your item to the cart and enter checkout. We are international shipping experts. With over 10 years of international shipping experience you can be assured your order will be correct, inspected before shipment, and well packaged before it’s journey to you. $100 and UP: USPS Priority - 7-10 Day Delivery with tracking number and insurance. International shipping fees do not include any taxes or customs duties. These types of taxes are different in every country. Please check with your local authority for details. If you have a special request on how your customs documents should be filled out please place them in the notes section during checkout. Upon completing your order a confirmation email will be sent. We encourage you to review this email to confirm order details. Once your order has shipped you will receive an email confirmation with tracking information.